CORPUS CHRISTI, Texas – A Corpus Christi native with an incredible work ethic and unique bravery – that’s Gypsie Alvarado. The Texas A&M University-Corpus Christi student will receive a Bachelor of Science in Mechanical Engineering degree at the spring 2017 commencement ceremony on Saturday, May 13. 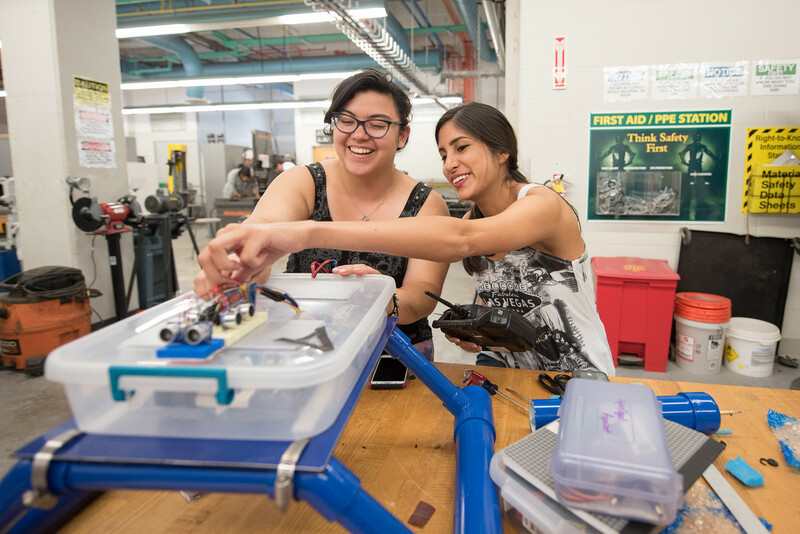 Alvarado, who put aside apprehension related to being a woman in science, technology, engineering and mathematics (STEM), decided to become her own role model. Throughout high school, Alvarado took an interest in art, and planned to pursue that passion in college. However, through the advice of her parents and a realization that she was a talented mathematician, she decided to give engineering a try. Now, five years later, she is glad that she did. 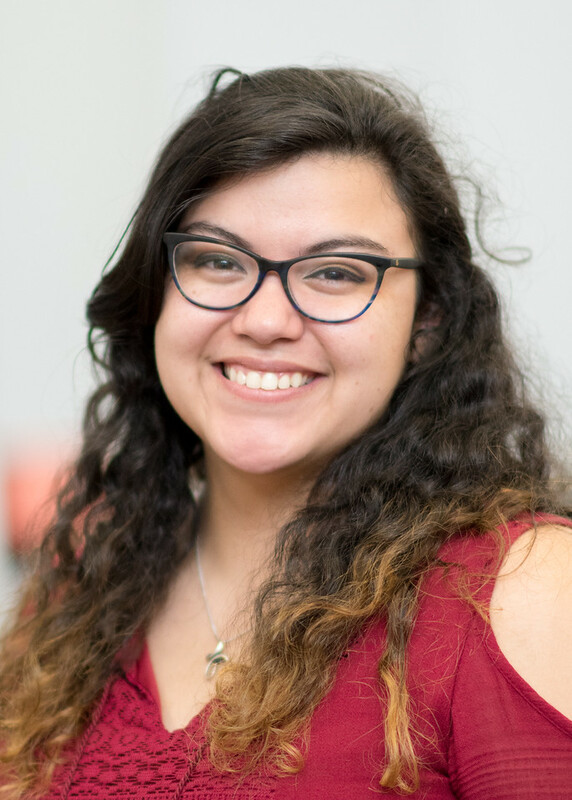 The unexpected path Alvarado forged might not have been initially planned, but she says she is still able to feed her passion for art as an engineering student. Like creativity and design, higher education holds significant value for Alvarado. In spring 2013, she made the College of Science and Engineering Dean’s List. She says, while her classes are sometimes difficult, those challenges have taught her to work even harder to accomplish her goals. Throughout her college years, Alvarado didn’t just focus on education. In addition to her studies, she was a member of the Islanders track and field team in 2013, and was active in student life. 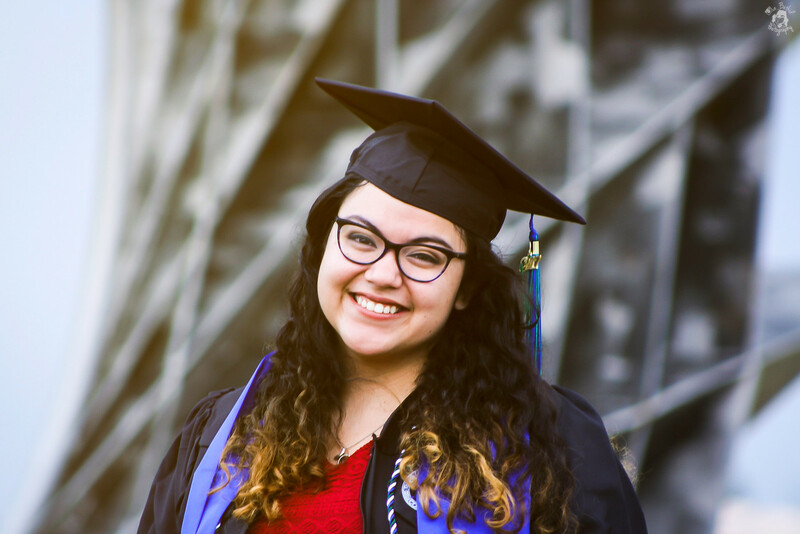 Alvarado was a founding member and president of the Society of Hispanic Professional Engineers (SHPE), a campus organization which helps connect like-minded students. Additionally, Alvarado worked as an Islander Success Advocate at the Center for Academic Student Achievement (CASA) for two years. CASA is a hub for tutoring, resources and extra instruction, and a place where younger students can receive help transitioning into college life. At CASA, Alvarado is no ordinary employee; she goes above and beyond to help other students, constantly considering the needs of her co-workers, supervisors and those she helps. 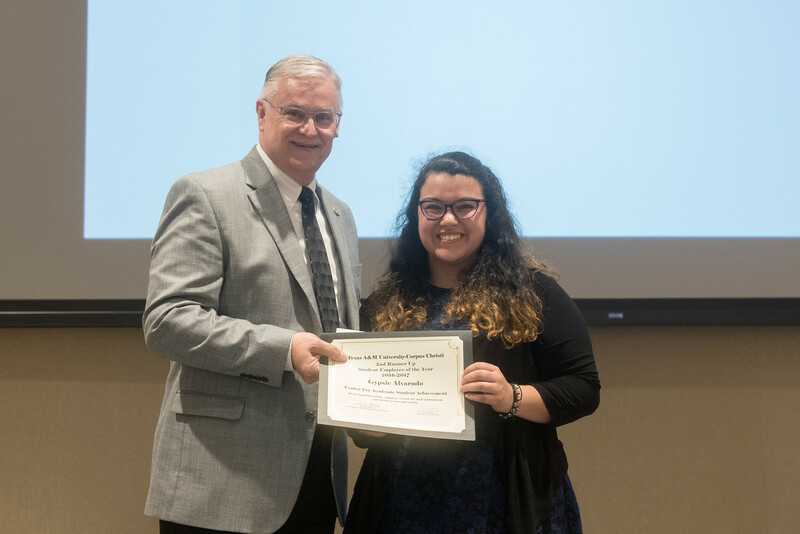 Recently, her efforts were recognized as she was awarded second-runner up at the 2017 Student Employee of the Year awards ceremony. After graduation, Alvarado plans to enter the workforce. She is particularly fascinated in the electrical and manufacturing aspects of engineering, interests that sparked the development and manufacturing of her capstone project, Aquabat. Aquabat is a coastal water quality surveying system designed for estuary environments and developed in collaboration with four other engineering students, members of Alvarado’s capstone team. Aquabat has been used to conduct research on water quality samples including conductivity, temperature and pressure. 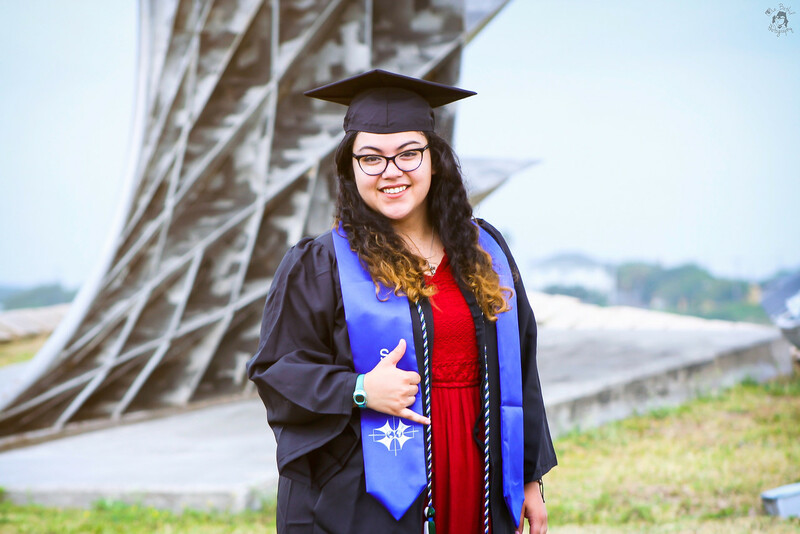 As Alvarado looks back on her college career, she recalls many fond memories comprised of late night library study sessions, computer lab hangouts and the time spent on campus with friends and fellow engineering students – something she says she will cherish life long. She is also thankful for her supportive parents and for her Texas A&M-Corpus Christi professors and instructors – especially Dr. Andrew Conkey, Mr. Ronald Carlson and Mr. Rafael Fox – for pushing her to reach her full potential and giving her confidence as a woman in STEM.